 The European center for financial services (ecfs) provides an excellent network and serves as transfer platform for the exchange between science and practice.  Every natural or legal person of age, partnership or unincorporated association, which is interested in our aims, can join the European center for financial services. 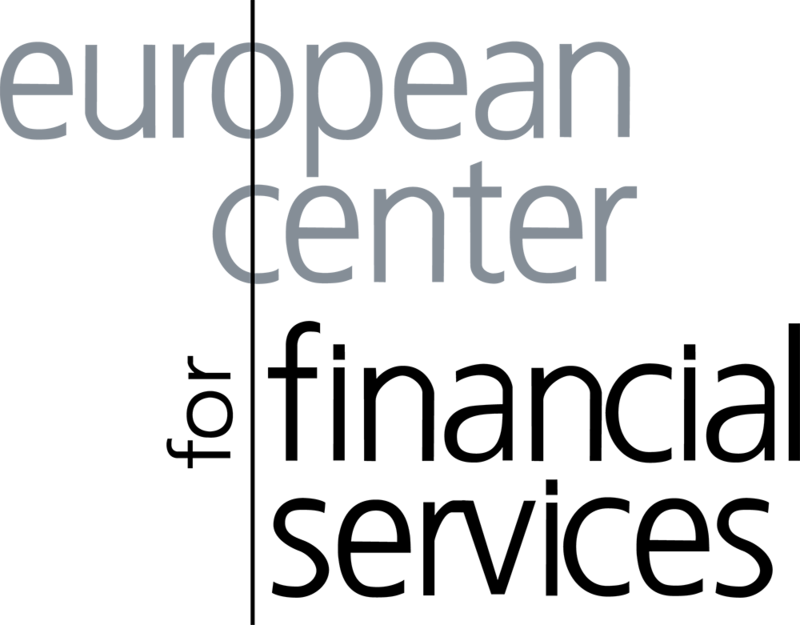 The annual contribution for ordinary membership amounts to 500 euros for institutions and 100 euros for personal membership. The association pursues charitable purposes only. We hand out donation receipts for annual fees and donations.